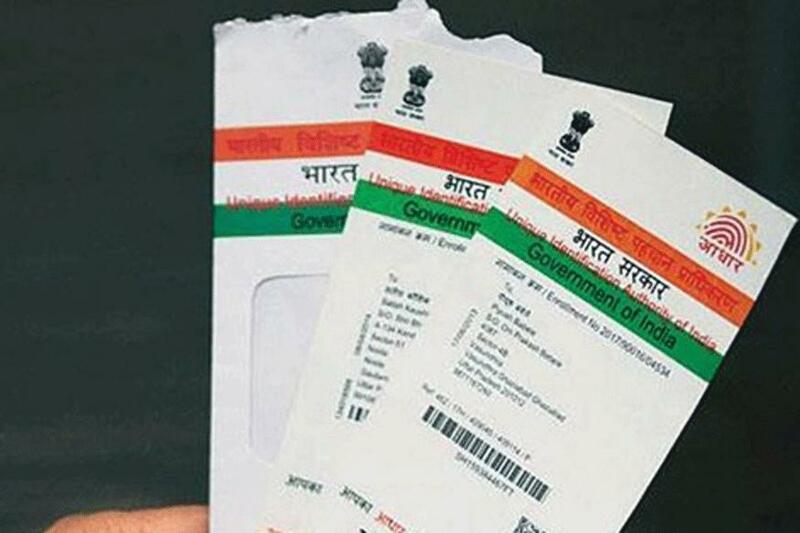 Every citizen of a country needs to have an identity card with a unique code which contains all the details regarding that person and in India, Aadhaar is that ID card which fulfils all these requirements. In the case of Aadhaar, the 12-digit unique code is known as Aadhaar number and it also has biometric details of the card-holder. 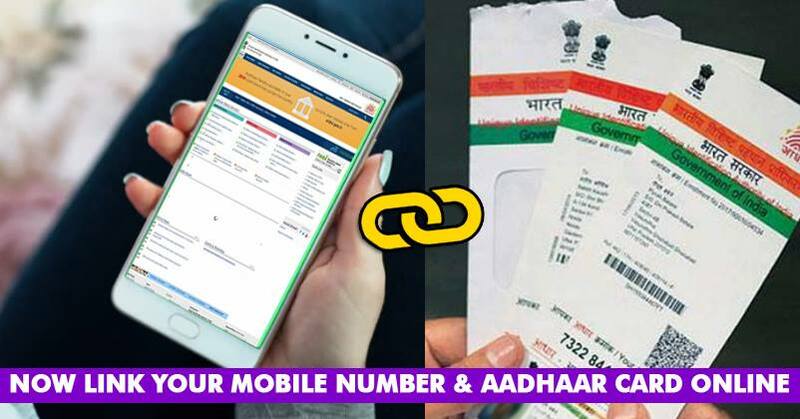 An Indian citizen needs to link his Aadhaar with PAN, bank details, mutual funds, mobile number, PPF, email id and insurance policies. 3) A new page will open which will ask your Aadhaar number, email id or mobile number and the security code which will be appearing next to the empty box. 4) After filling the details, click on the button which says, “Get One Time Password”. An OTP will come on the email id or mobile number shared by you. 5) Once you receive the OTP, fill it in the empty box available at the right side of the same page. 6) If your email id or mobile number is already linked and verified, then you will be taken to a new page which will read that your email id or mobile number is verified. 8) However, if your email id and phone number are not linked, the software may not allow you to proceed to the “Get One Time Password” button. 9) A person may update his/her details of email id and mobile number by visiting the SSUP portal. The point that should be kept in mind is that a person can update email id and mobile number through SSUP portal only if the mobile number is verified. 10) The person will need to visit the nearest Aadhaar centre if his/her mobile number is not verified. There’s no need of any additional document to update details. So now you know how you can update your details in Aadhaar. Get it done now!